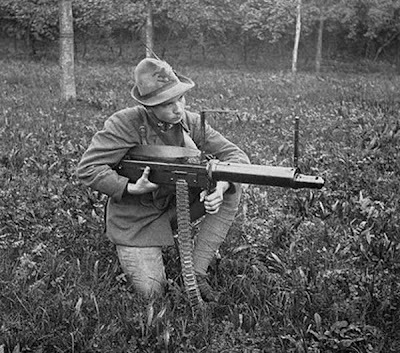 The Perino Model 1908 was an early machine gun of Italian origin designed earlier in 1901 by Giuseppe Perino, an engineer (Tecnico dell'Artiglieria). 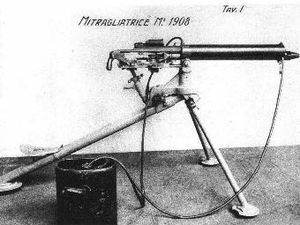 Perino's design apparently was the first Italian-designed machine gun, and in its original configuration weighed in at a heavy 27 kilograms (60 lb). 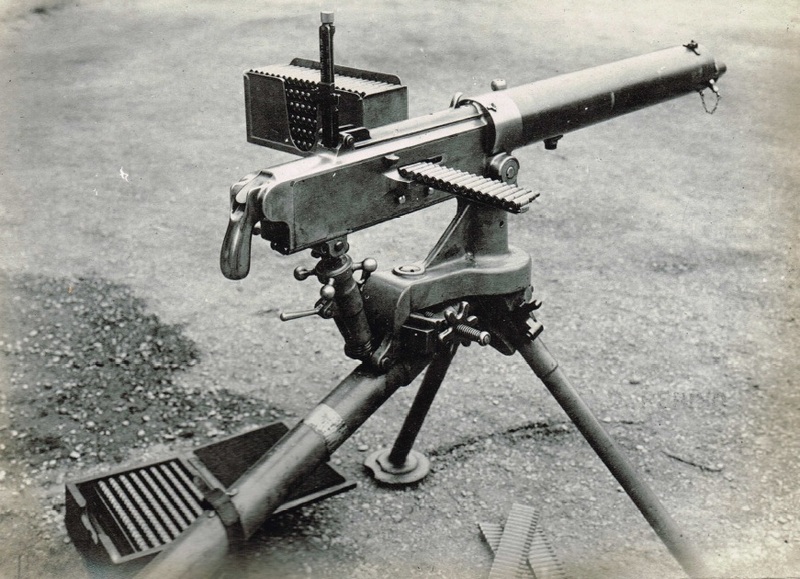 It was redesigned in 1910 and brought the weight down to 34 pounds (15 kg), which is more in keeping with other machine guns of its class and era. After various successful field tests, the gun was adopted by the House of Savoy and was used along with the Maxim guns in Italian service.